THE JERSEY YOU NEVER TAKE OFF! 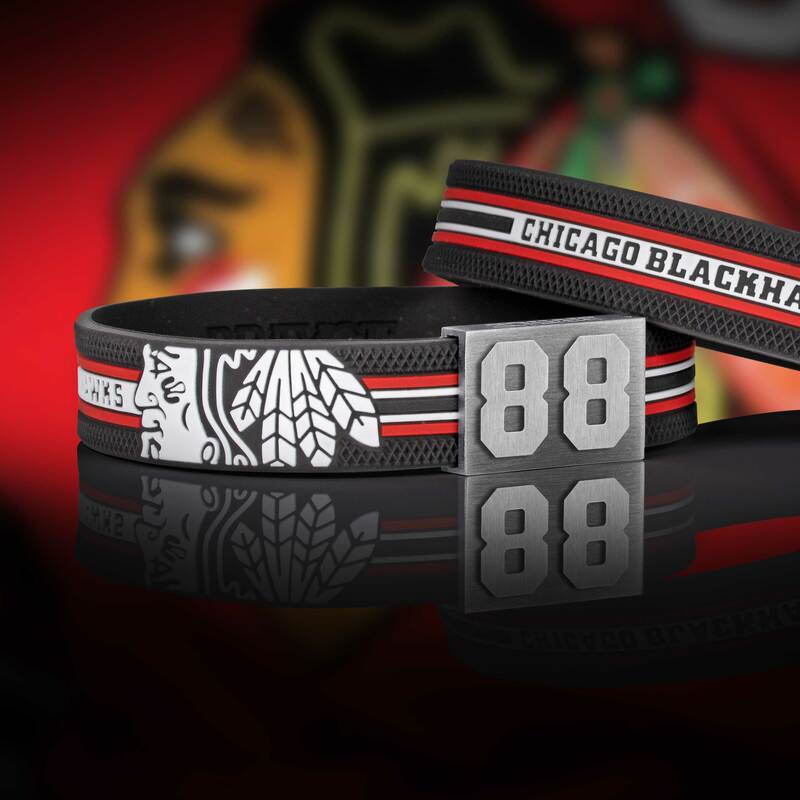 THE JERSEY BRACELET® Make Gameday every day! Sportsmen and sportsfans, get ready and #BRAYCEyourself for a world innovation. 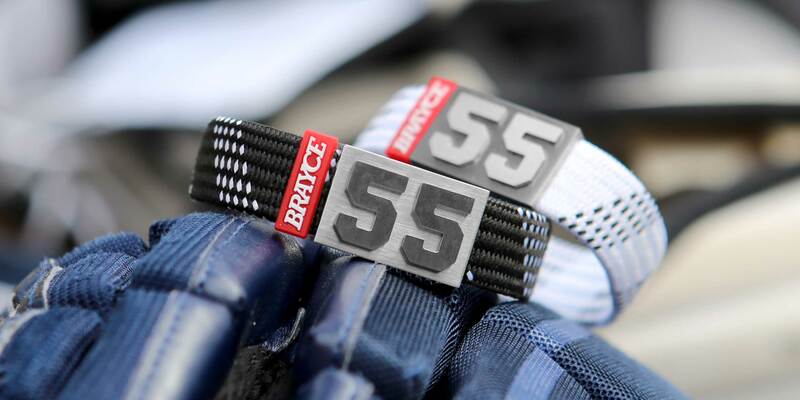 BRAYCE® is the very first bracelet in the history of sports merchandise, you can express your passion for the sport you love, the club you proudly support and the player number you favor – every time und everywhere! 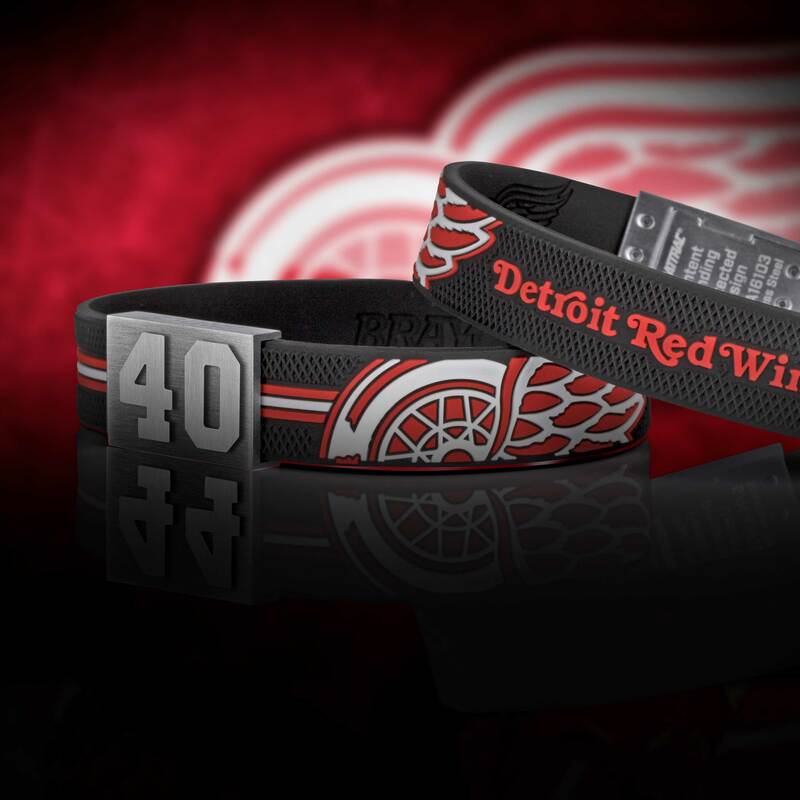 The jersey bracelet opens up more than 44 000 possibilities to show your love for the Game. 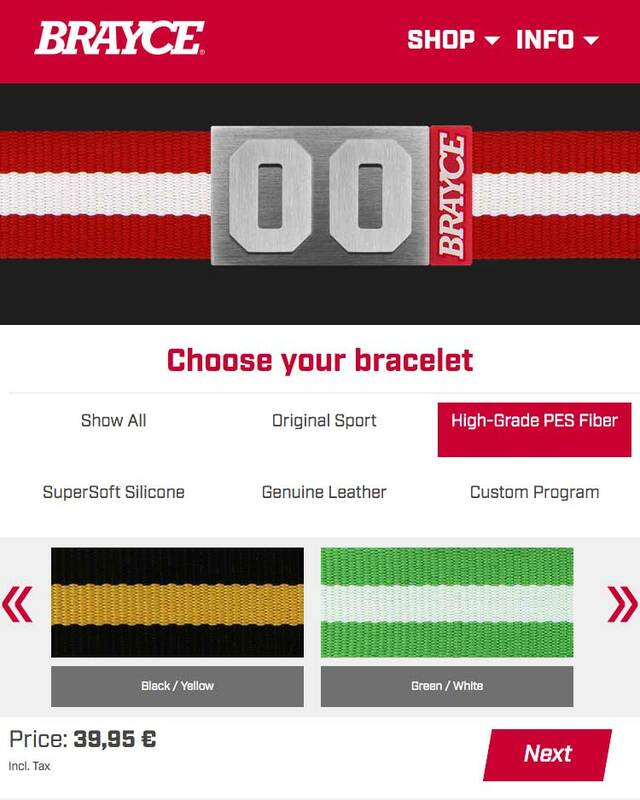 BRAYCE® has invented so called ‘High-Grade PES Fiber-Bracelets’ next to original sports bracelets (Baseball, Basketball, Soccer, Football, Hockey and many more). 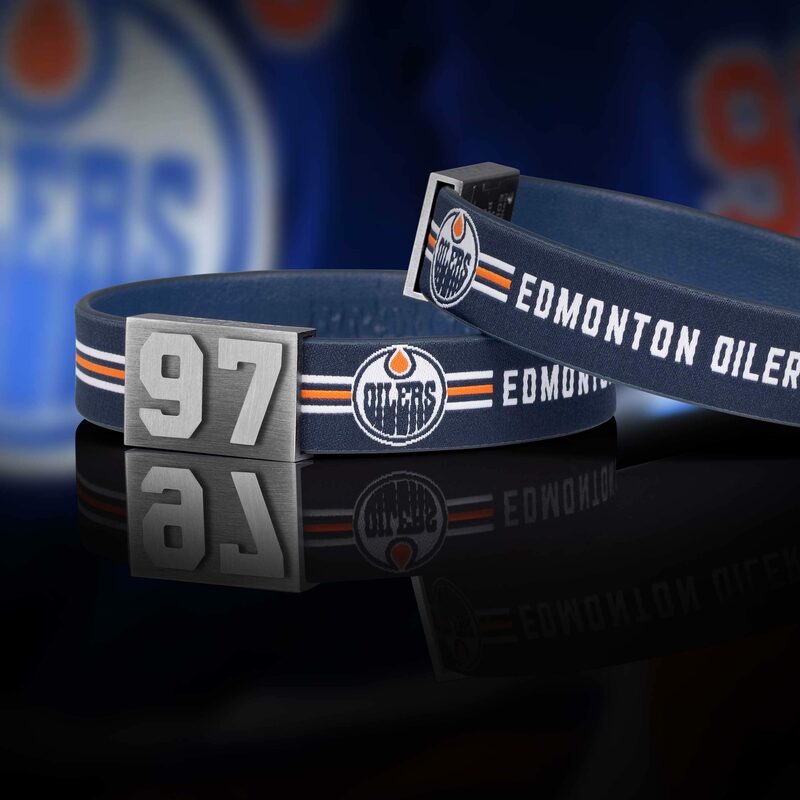 On top, you can choose a number, which rounds off the elegant design of our high-grade steel closure buckle. Of course, you also have a large selection of numbers for your individual BRAYCE® . That’s the way to show your love for your own jersey number, your lucky number or the number of your personal sports hero. This individual number adds the final touch or how we sportsmen would say: It’s the Hail Marry, it’s the Home Run, it’s the Golden Goal! 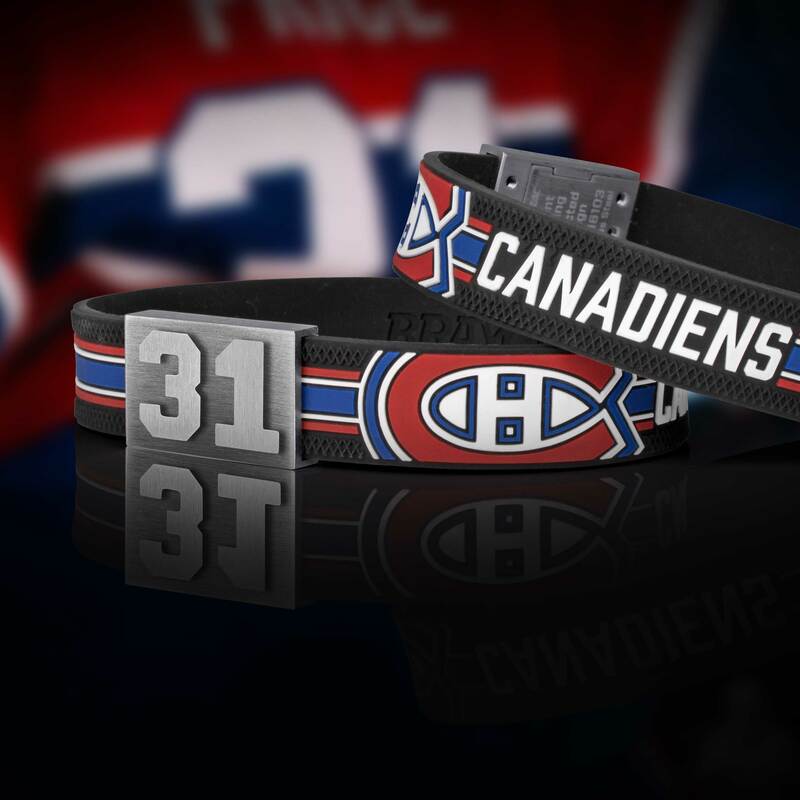 Therewith you wear your sports jersey as a sportive bracelet. 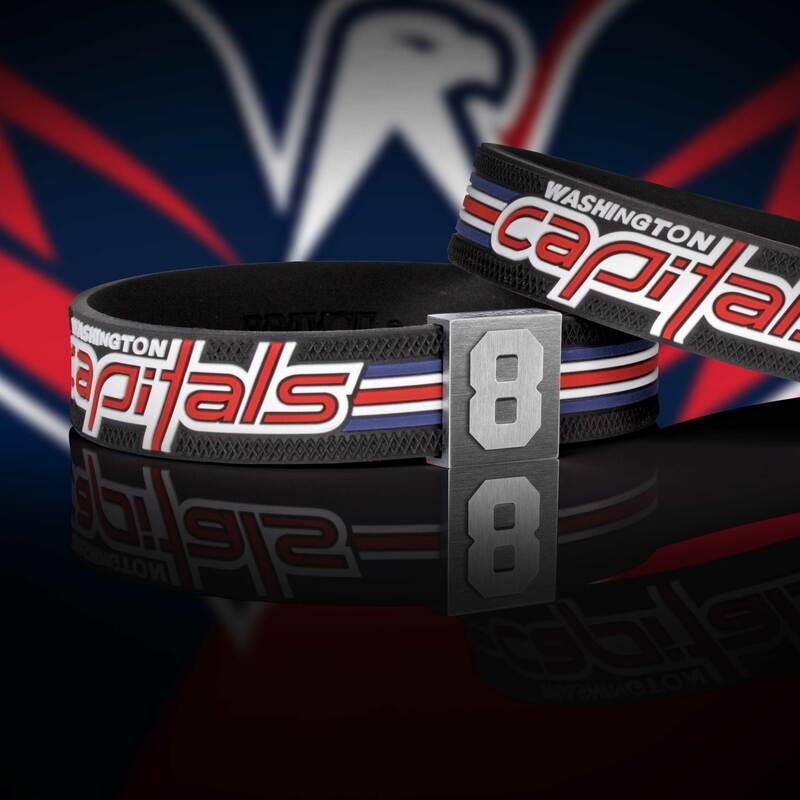 BRAYCE® is the most classy und stylish sports merchandise, no matter if you wear your fan bracelet at the office, at home or at the stadium. As a keen fan, you are in everyday life faced with the decision how to show your love for the Game and the passion for your club or your sports hero. Wearing team sportswear at work, bosses as a rule do not accept. Even in a restaurant or in a supermarket you have to be prepared for a slate look, when you enter a room wearing sports merchandise. That’s why we say: #BRAYCEyourself! Your BRAYCE® is elegant and suitable for business and daily use. 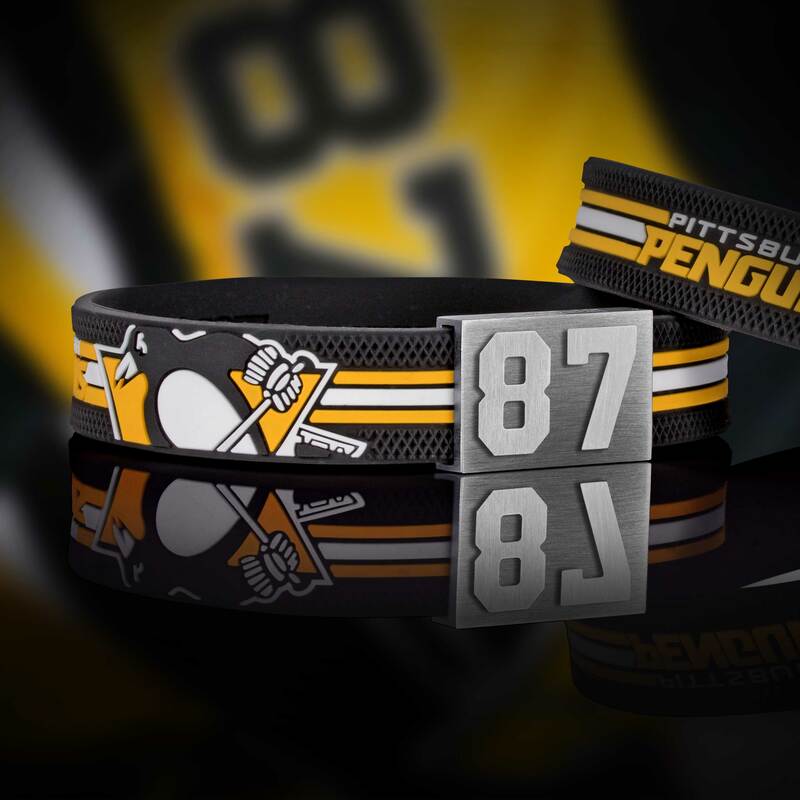 This fan bracelet is the proud and gentle way to express your passion for sports like baseball, basketball, soccer, football, hockey, lacrosse, handball, rugby, volleyball and many more. Instead of wearing a basketball shirt from the club you fave, you express your love for the Game by wearing your authentic basketball bracelet. 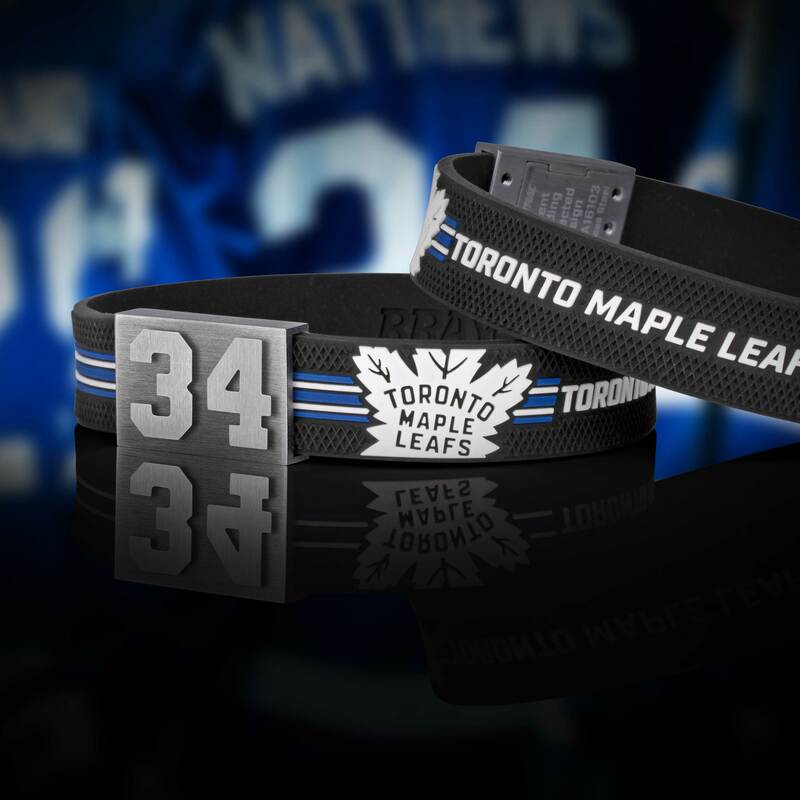 This extends to a baseball shirt, a soccer shirt and any team jersey. As a hockey fan you even have several opportunities to #BRAYCEyourself. 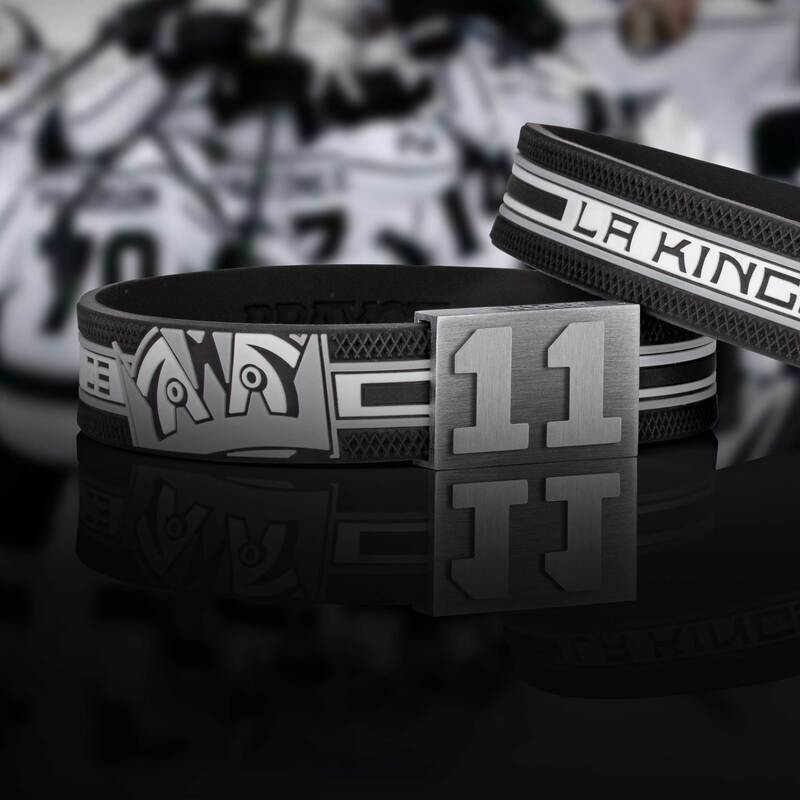 Your BRAYCE®hockey wristband comes up with two different lace designs and a puck design. 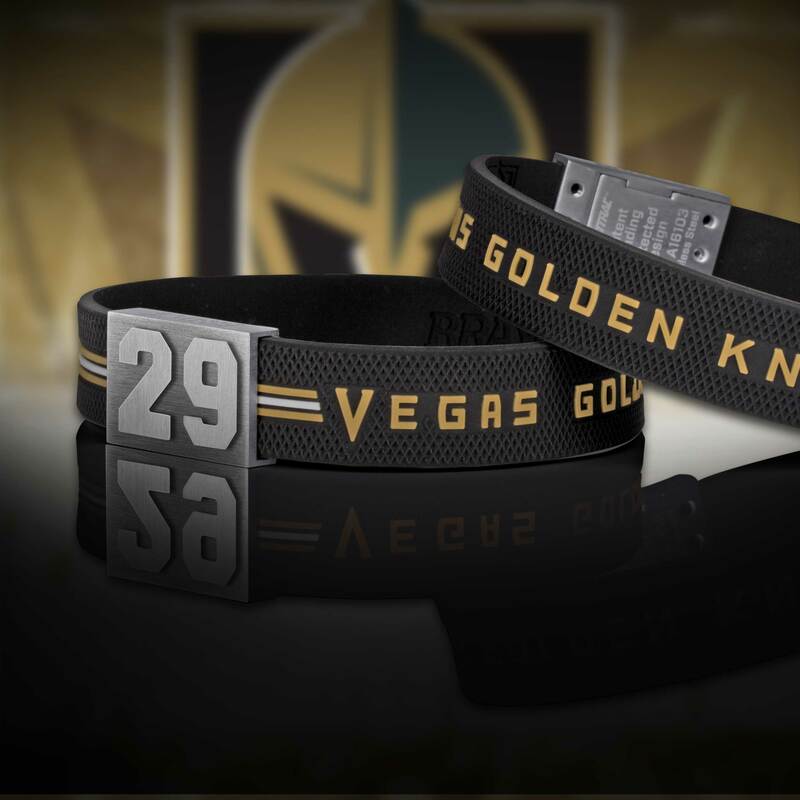 No matter which division you follow, your sports bracelet will be in good hands in the NFL, NHL, MLB, NBA, NASCAR, MLS and UEFA Champions-League. 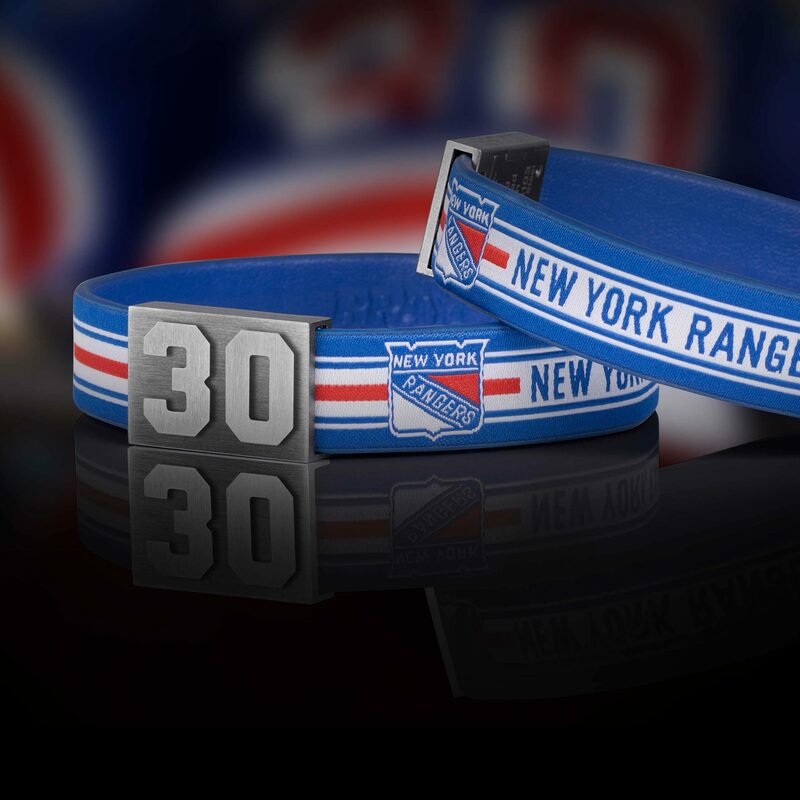 No matter which sport you do, your comfortable silicone bracelet accompanies everywhere without any constraint. You want to share your sporty or daily moments with BRAYCE®? Go for it! 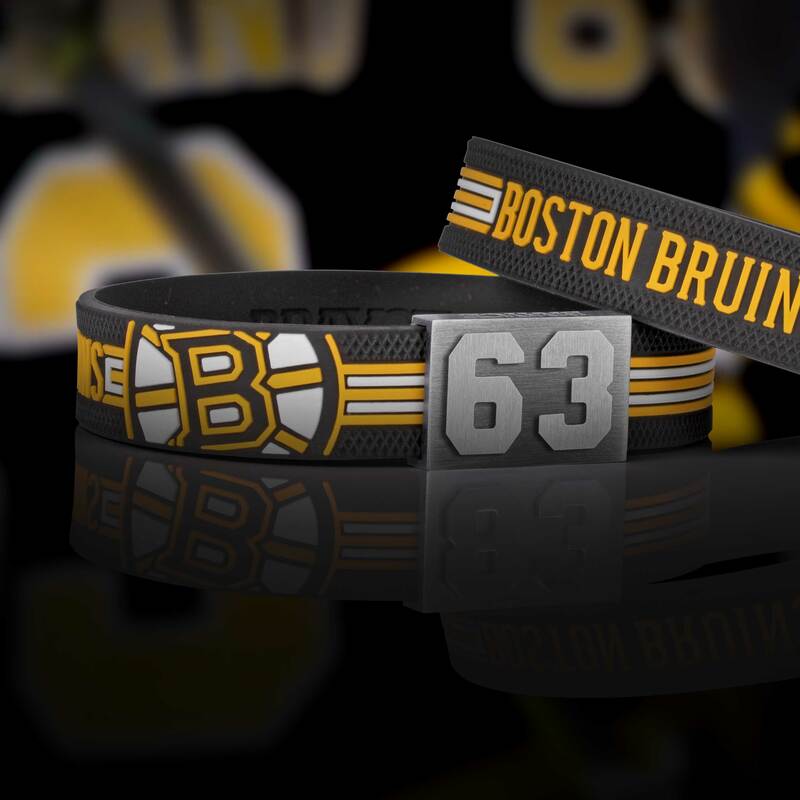 Show the social-media-community how proud you wear your fan bracelet by using #myBRAYCE. 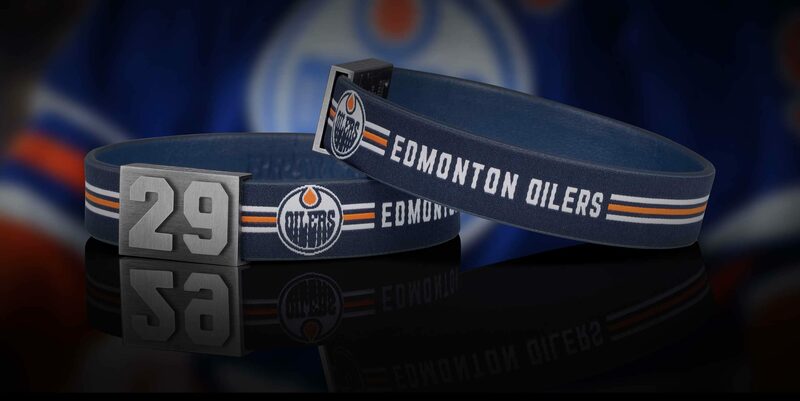 The jersey bracelet has already entered the fashion stage! BRAYCE® fashion comes up very classy and particularly refined. The leather collection mediates pure lifestyle. Get #BRAYCEd! Best wishes also go to teams like: Price Edward Island Senators, Charlottetown Islanders, Charlottetown Abbies, Summerside Western Capitals, St. John’s IceCaps, St. John’s Maple Leafs, Newfoundland Growlers, St. John’s Fog Devils, Mount Pearl Blades. Southern Shore Breakers, Avalon Capitals, Alexandira Lizzard, Austin Mavericks, Blaine Energy Breezy Point North Stars, Fargo Moorhead Bears, Minnesota Wild, Granite City Luberjacks, Iron Range Yellow Jackets, Minneapolis Millers, Minnesota Golden Gophers, Minnesota Mullets, Minnesota Owls, Minnesota State Mavericks, Minnesota Wildcats, Minnesota Whitecaps, New Ulm Steel, Rochester Grizzlies, St. Cloud State Huskies, Warroad Lakers, Bismarck Bobcats, Fargo Force, Fargo Moorhead Jets, Minot Minotauros, North Dakota Fighting Hawks & many more!